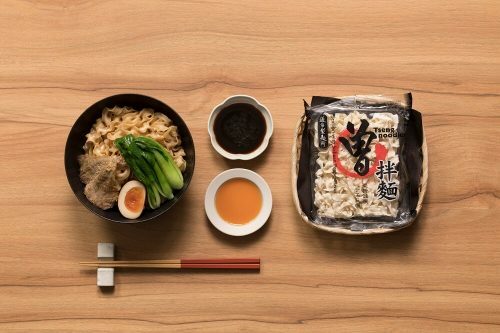 The very first thing you need to know about Tseng’s Handmade Noodles is it has been listed as one of the World’s Top 10 Tastious Instant Noodles of All Times. The sauce was also named No. 1 in Taiwan’s 2016 noodle awards. 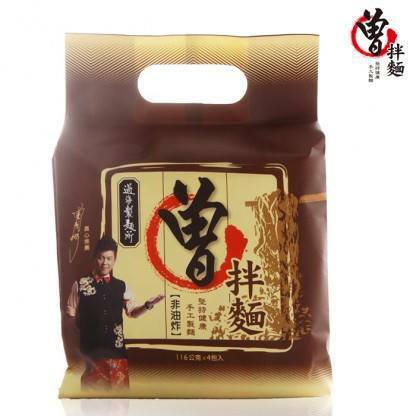 Its noodles are without preservatives and are produced by traditional method that’s definitely worth a try (or more)! These noodles are simply amazing! They’re wide and have a scalloped edge to them (scallion oil was extracted from the oil of red onions sourced from Yunlin). 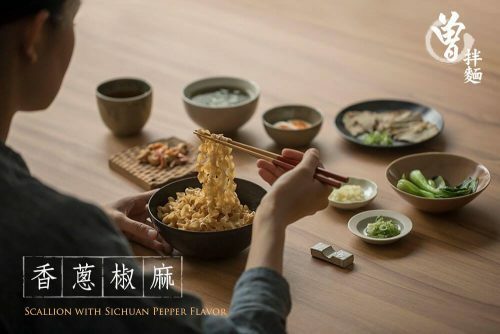 Excellent chewy noodle texture with an equally impressive flavor: a nice savory soy and oil with a snappy Sichuan pepper kick to it which creates a nice heat level. The heat works with the flavor, rather than against it though, balancing out everything. It would take up to 3 months of waiting to have a slurp of these chewy scallop-edged wide noodles coated completely with Sichuan Pepper sauce. Screw the wait, we’ve done you a favor and grabbed some back just for you! Get it at BUY&SHOP now before it runs out! * Remarks：Each set comes with 8 individual servings of noodles.